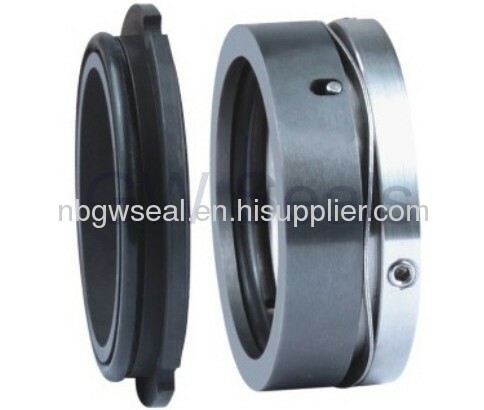 O-ring mounted seal.Equivolent to AES W03 type seal. 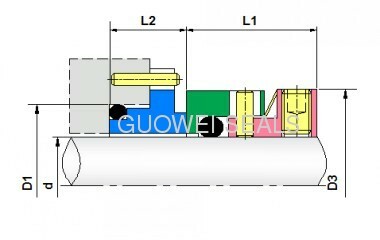 Used for SR pump series pumps from S.S.P. Monolothic head material . 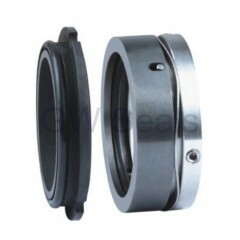 Statioanry Ring: CARBON, TINGSTEN CARBIDE.